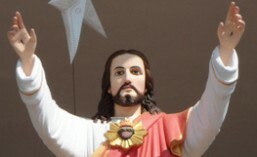 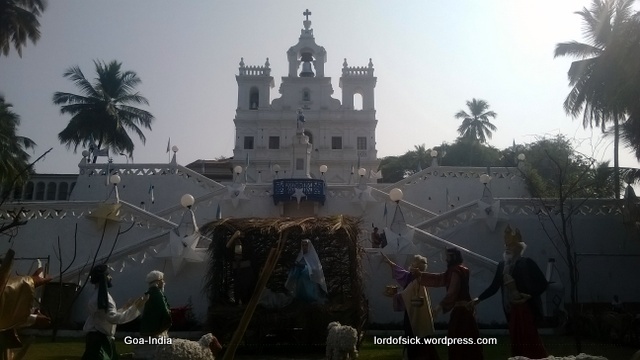 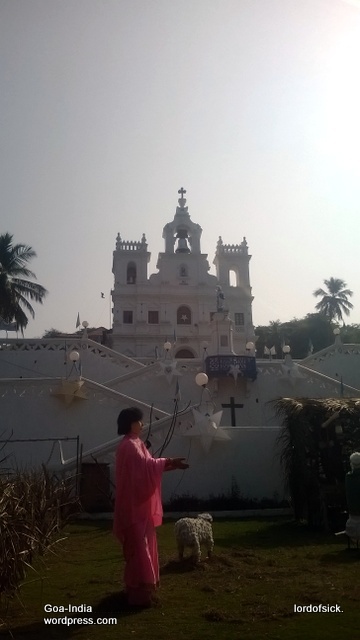 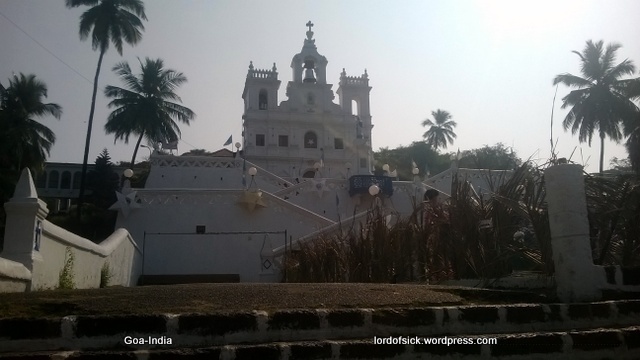 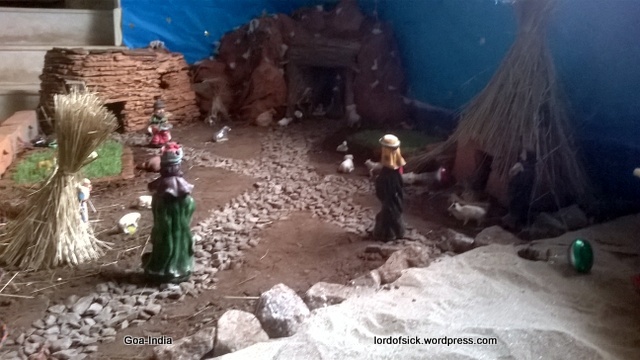 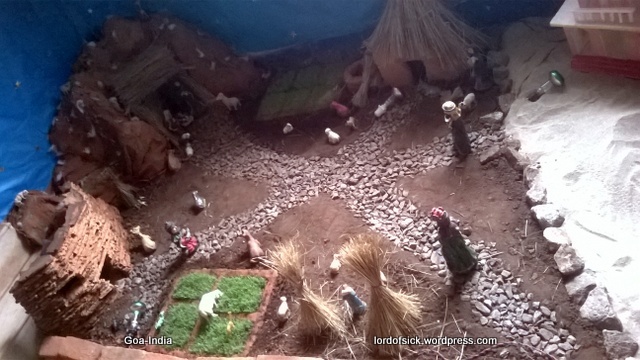 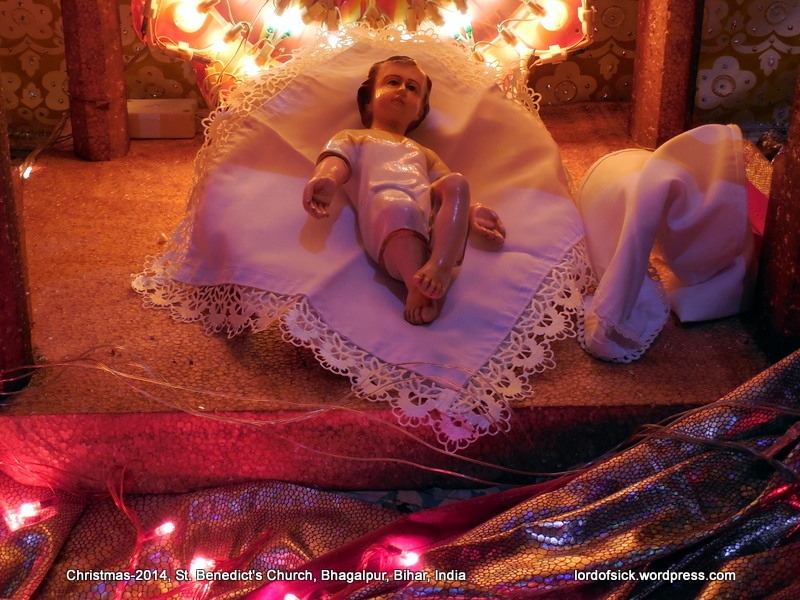 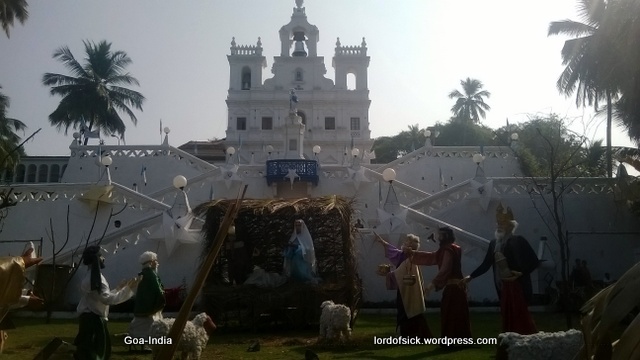 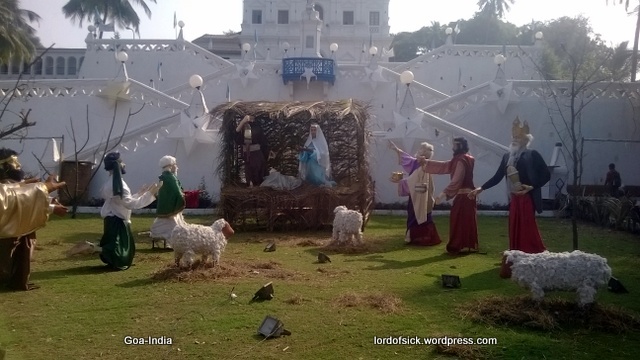 These are photos of crib, church in Goa, India. 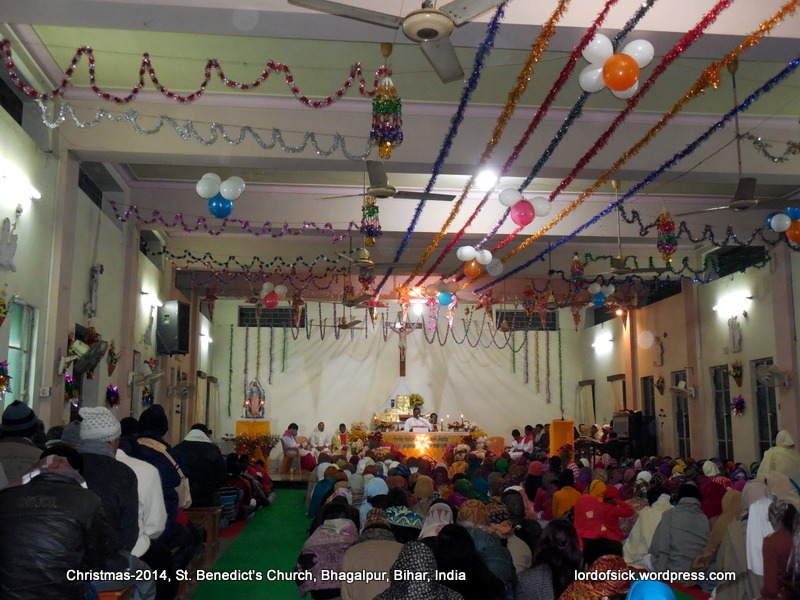 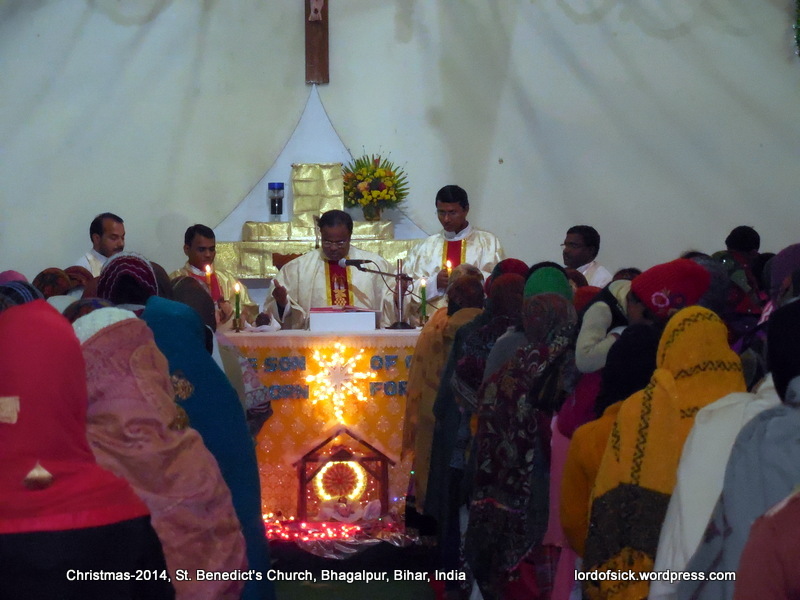 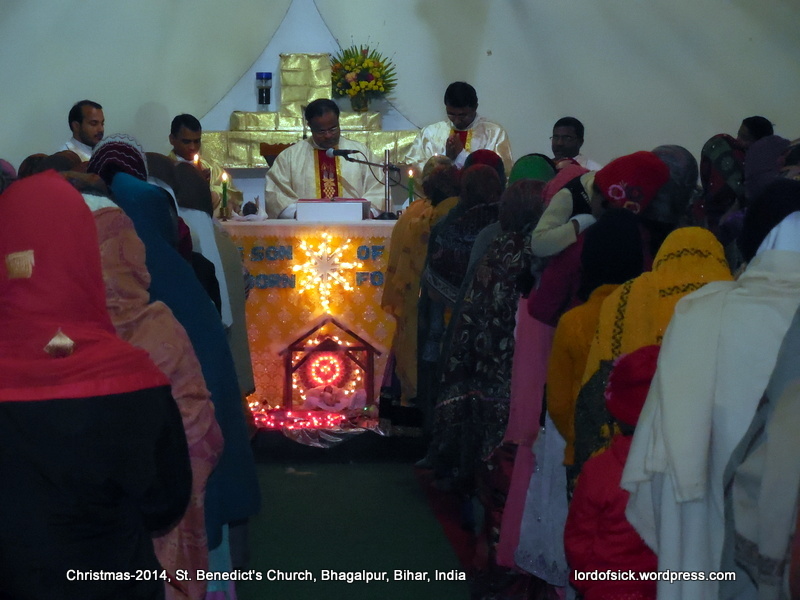 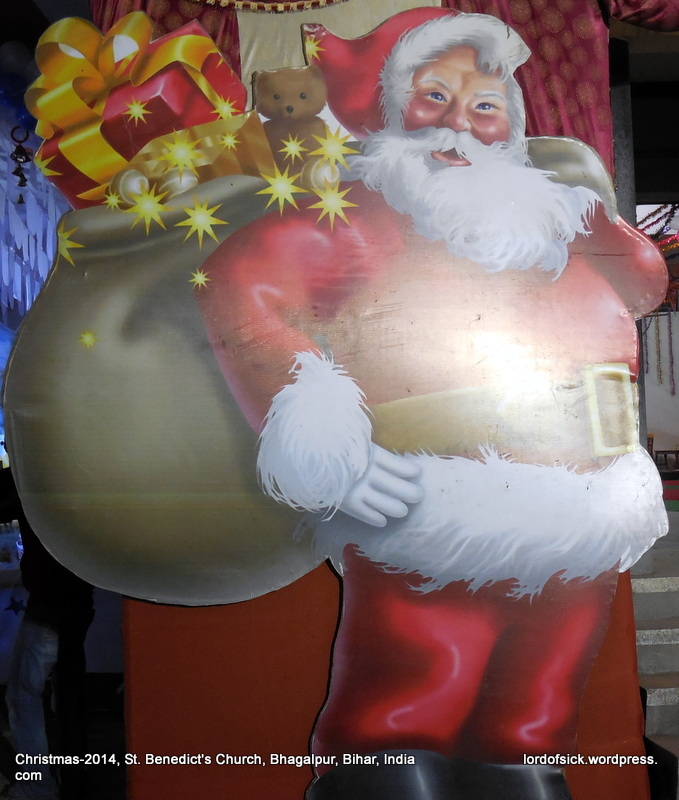 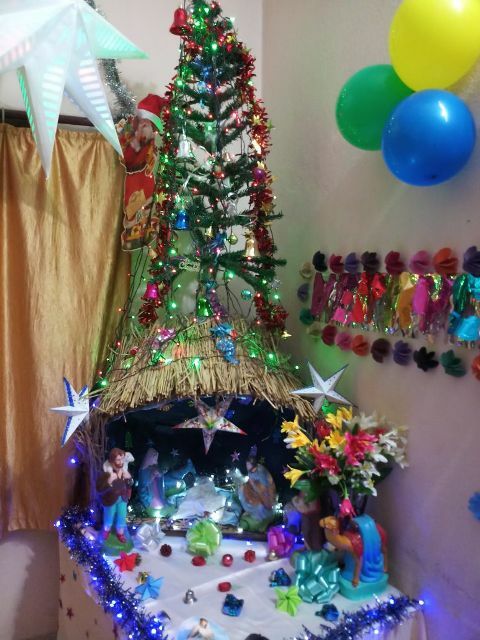 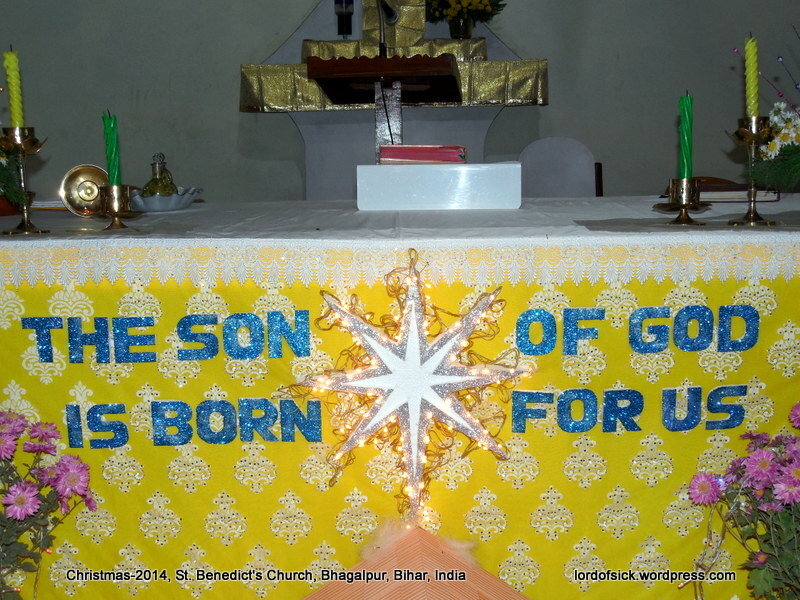 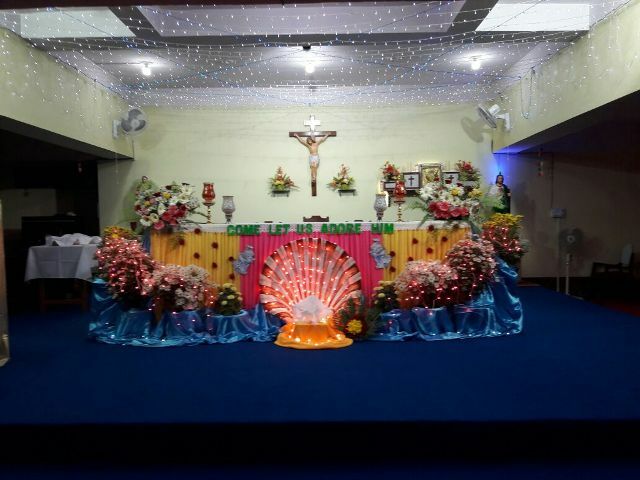 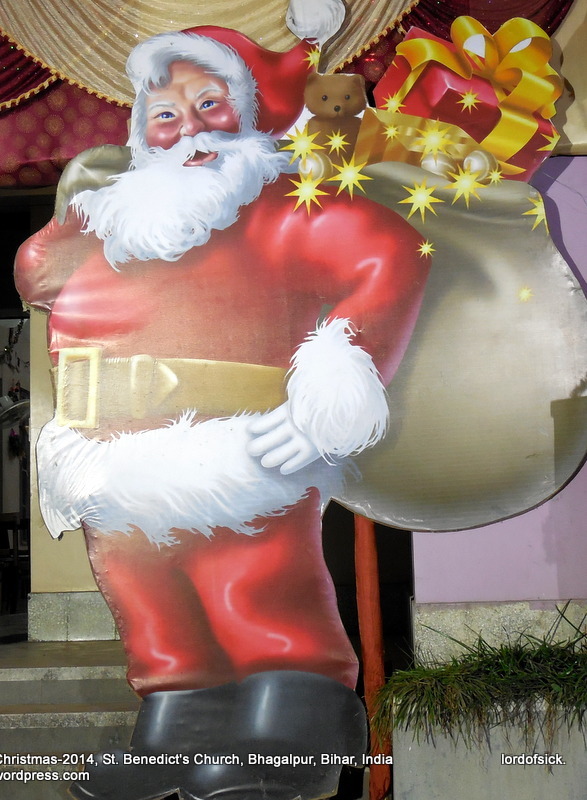 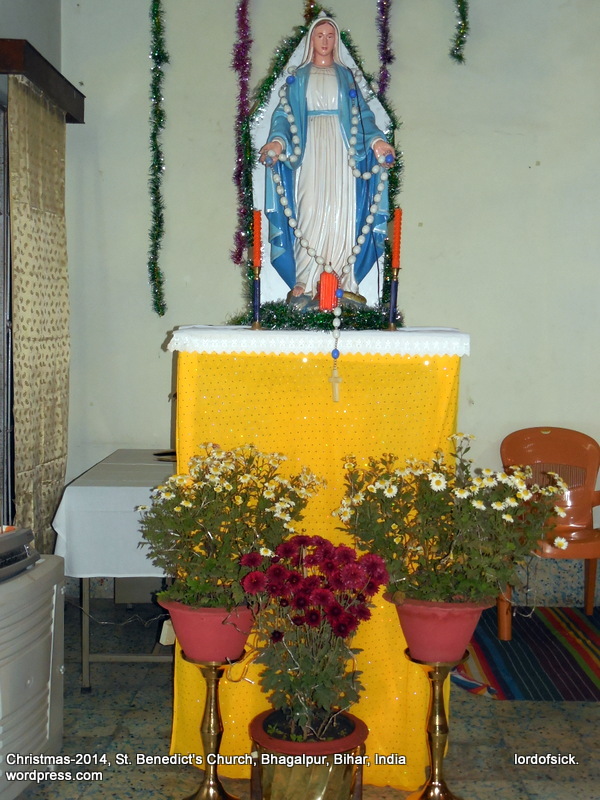 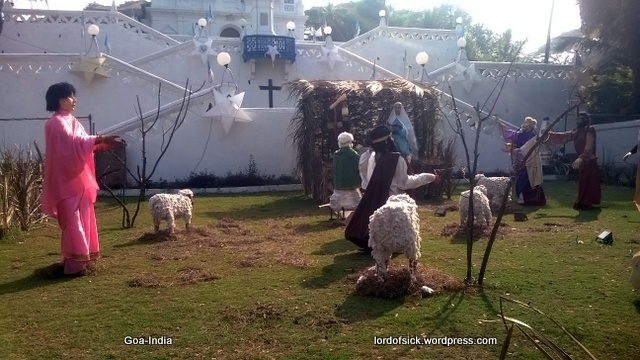 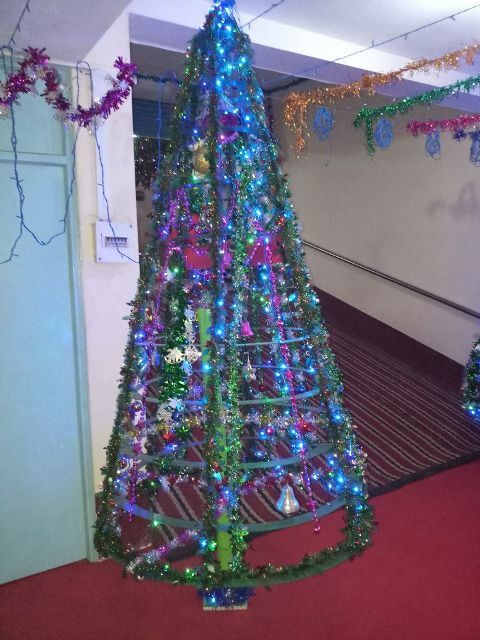 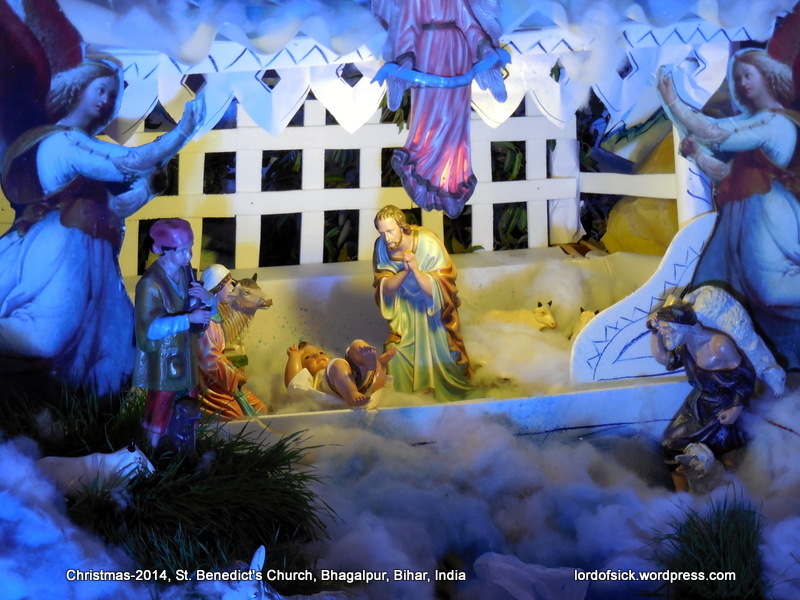 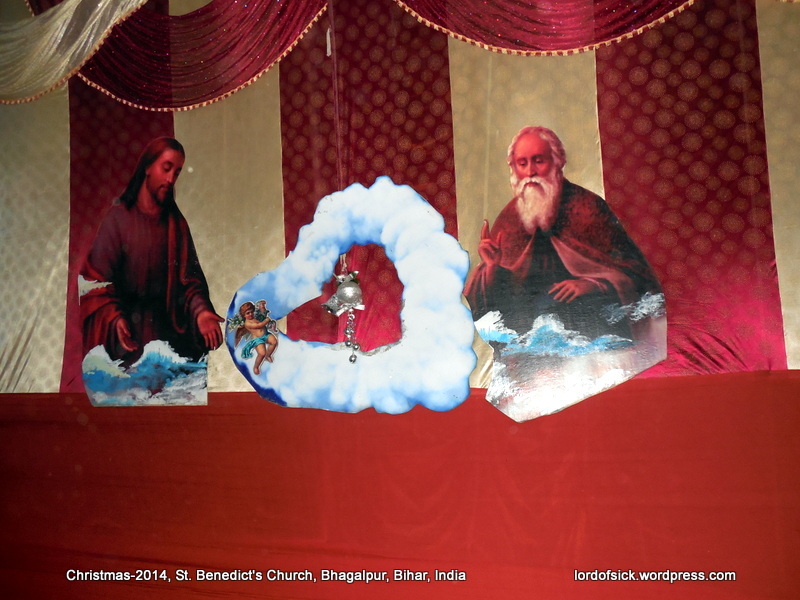 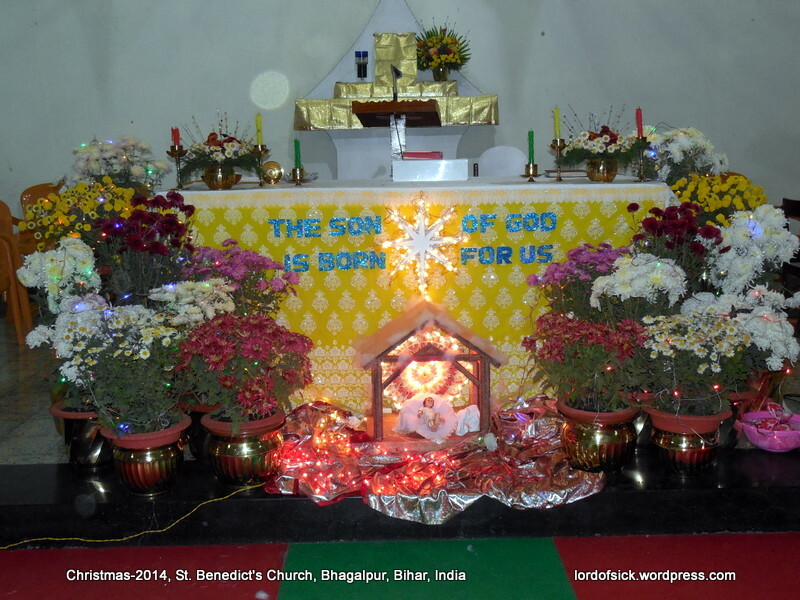 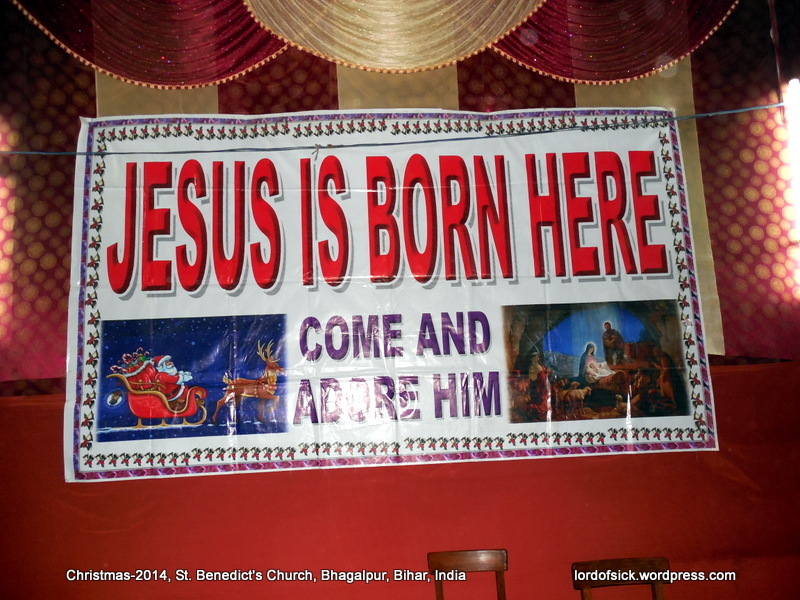 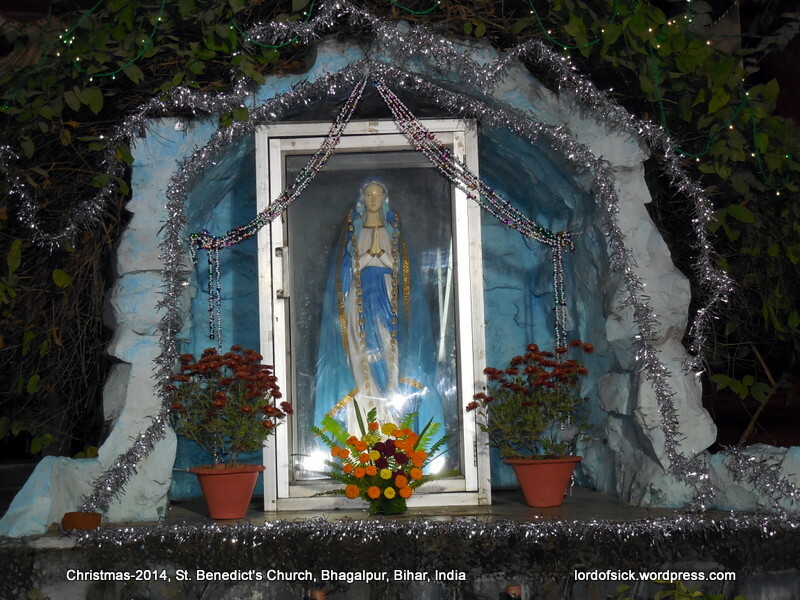 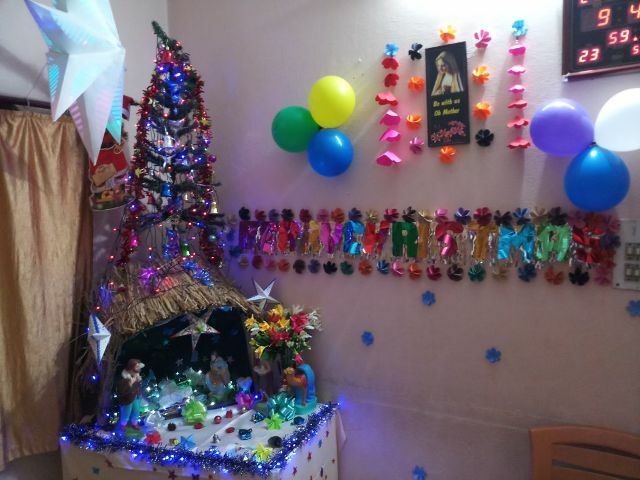 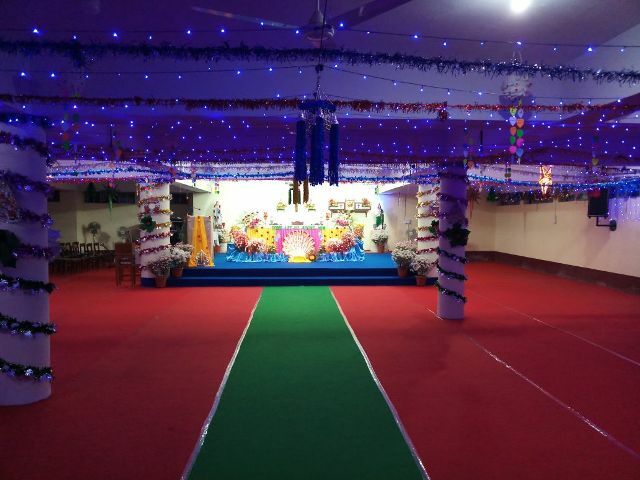 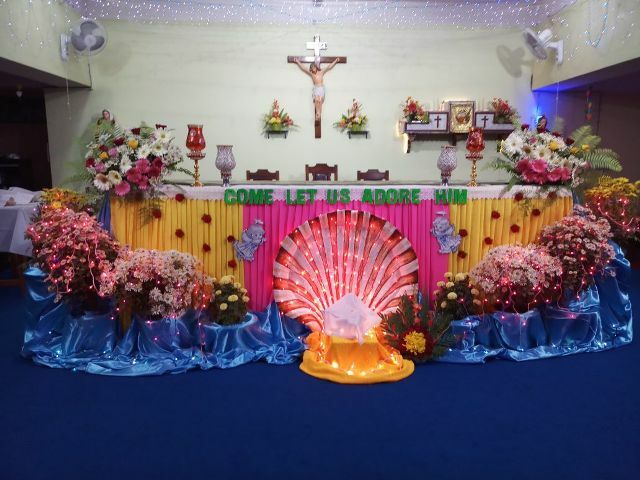 Photos of Christmas celebration-2014 in St. Benedict’s Church, Bhagalpur, Bihar, India. 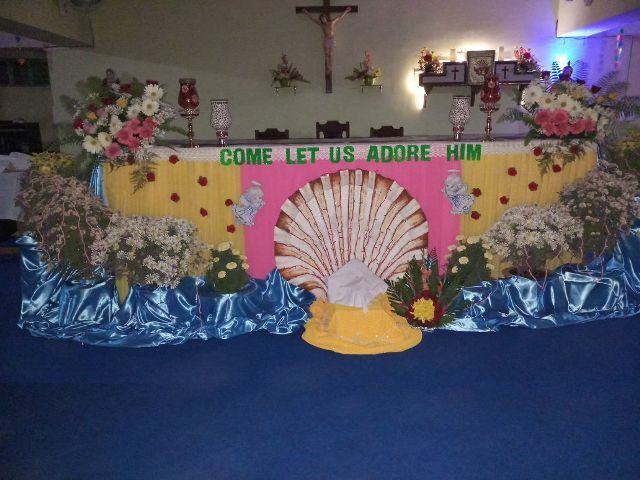 A few parishioners hard work and art made this celebration colorful. 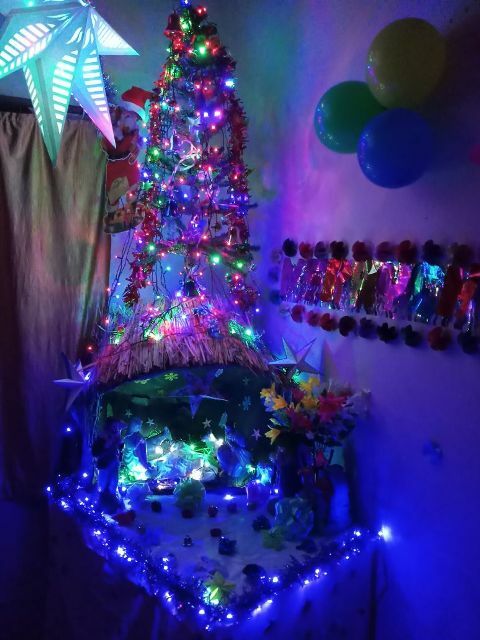 These photos are taken 1 hr before. 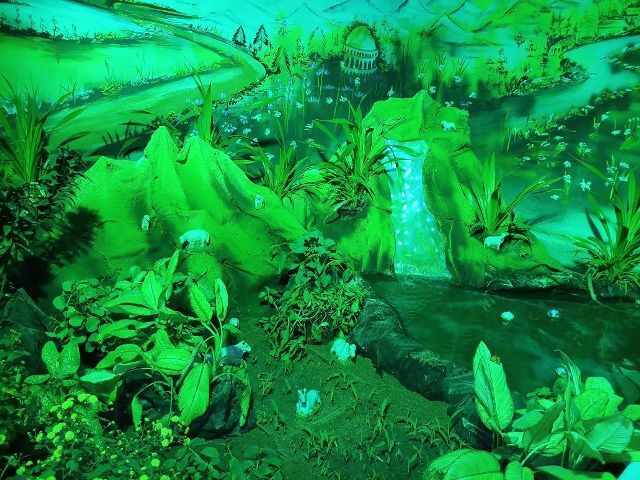 Raindrops on Tulips…Whiskers on Kittens…What? 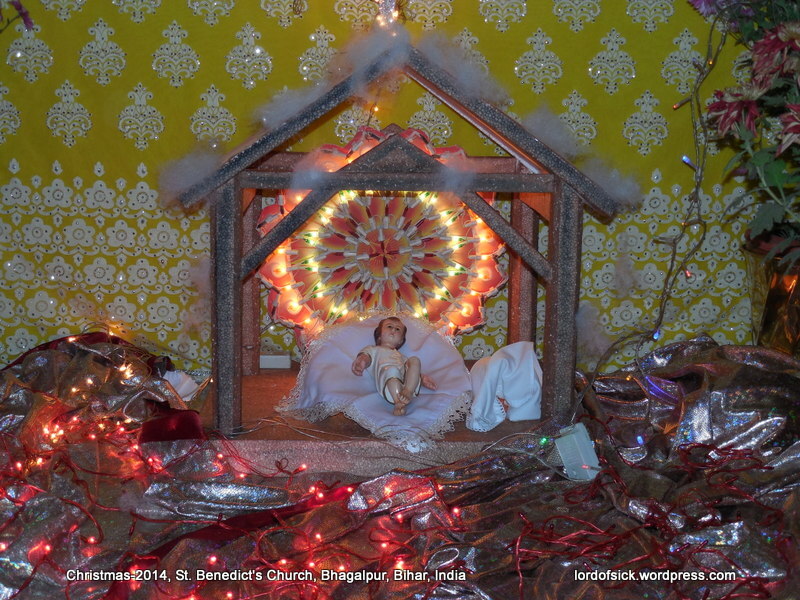 Weekly Photo Challenge: Let’s Play with Yellow! 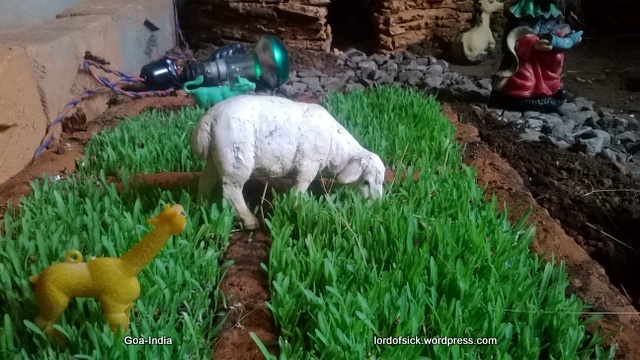 Photo Challenge – Swallowtails, Zinnias and Bumblebees, Oh My! 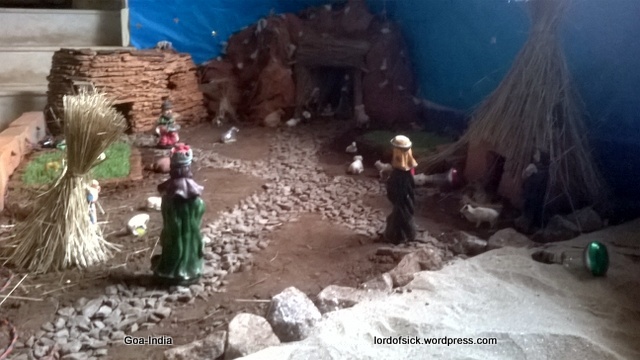 Bahia Palace Morocco Travels – in Yellow! 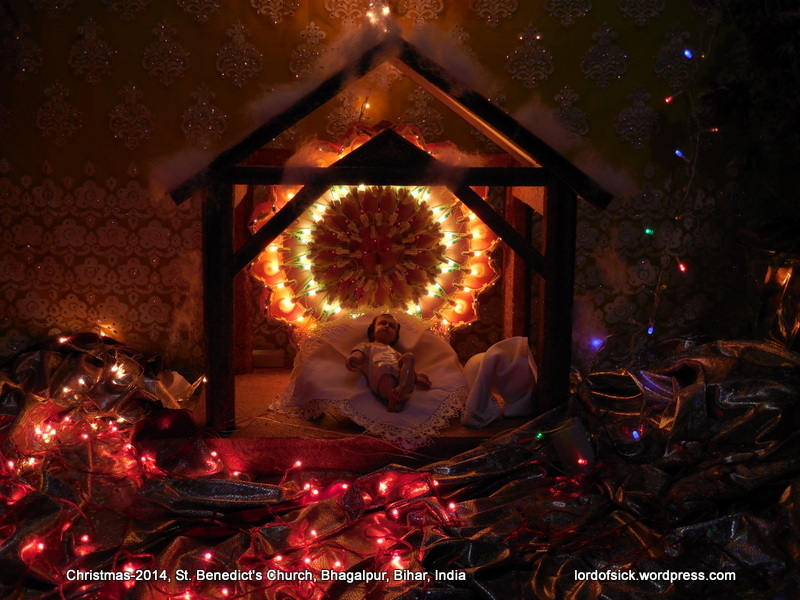 Chris Breebaart Photography / What’s (in) the picture? 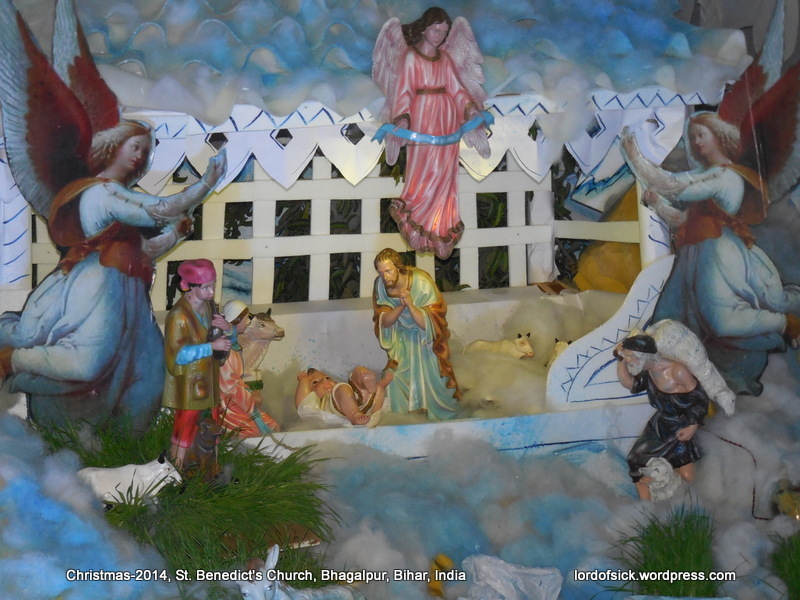 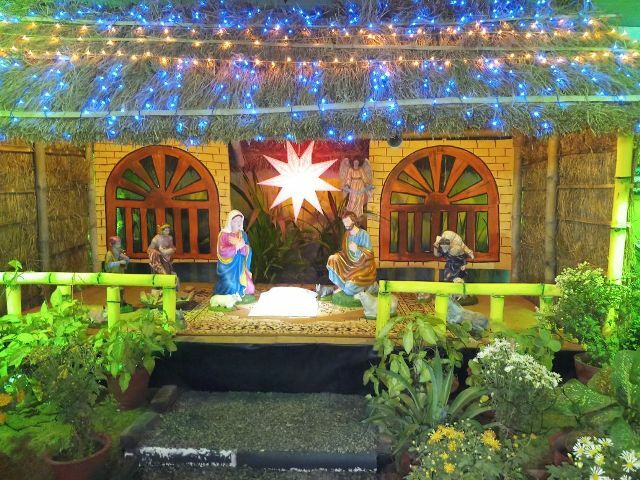 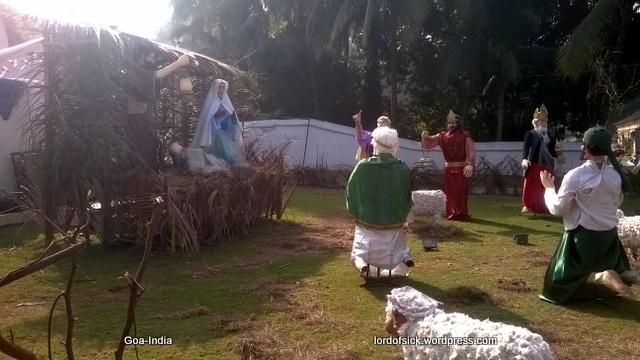 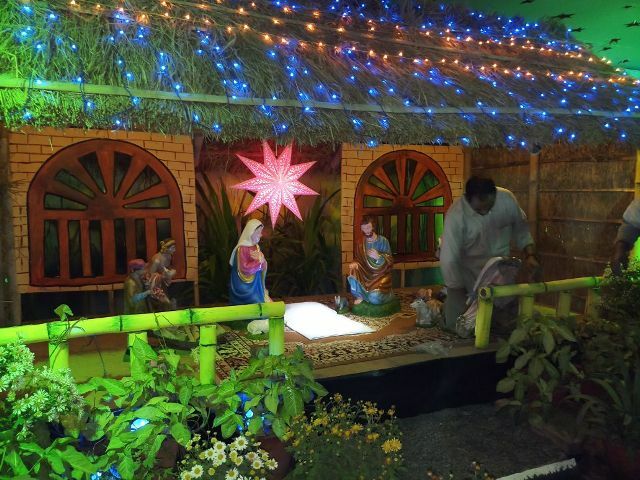 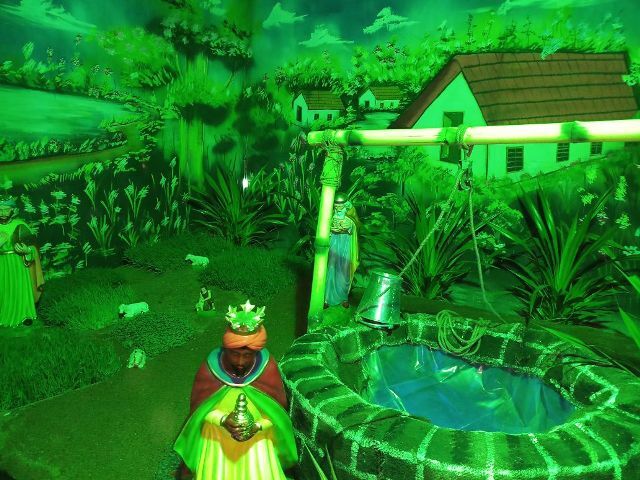 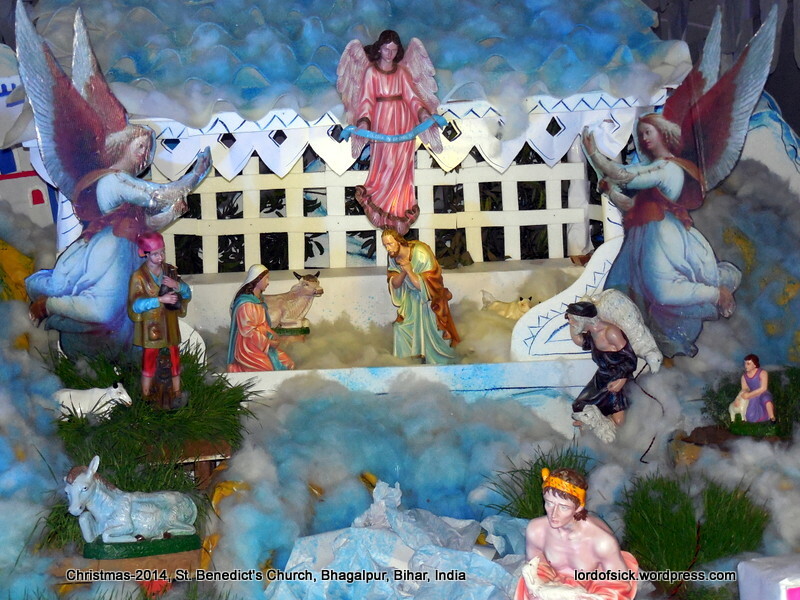 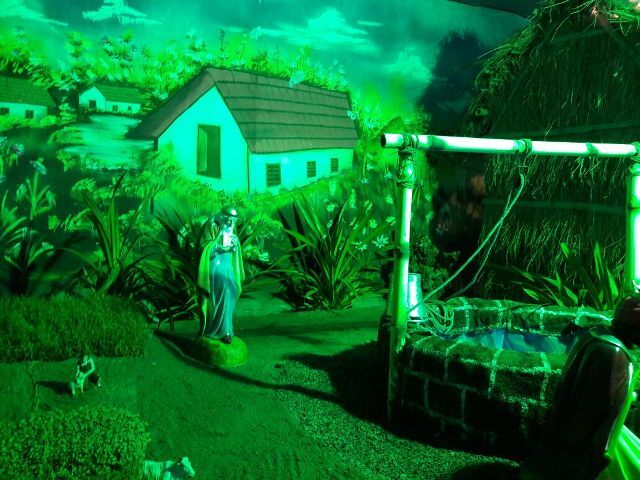 Virtual Bethlehem created in Lisieux Church, Athirampuzha, Kottayam, Kerala, India. 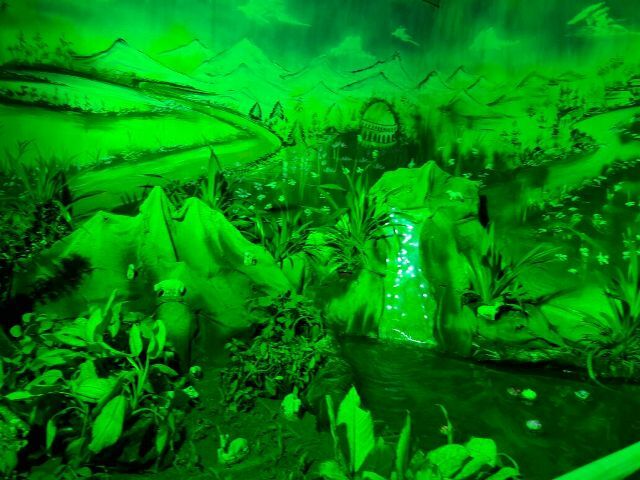 This is a video of 2010. 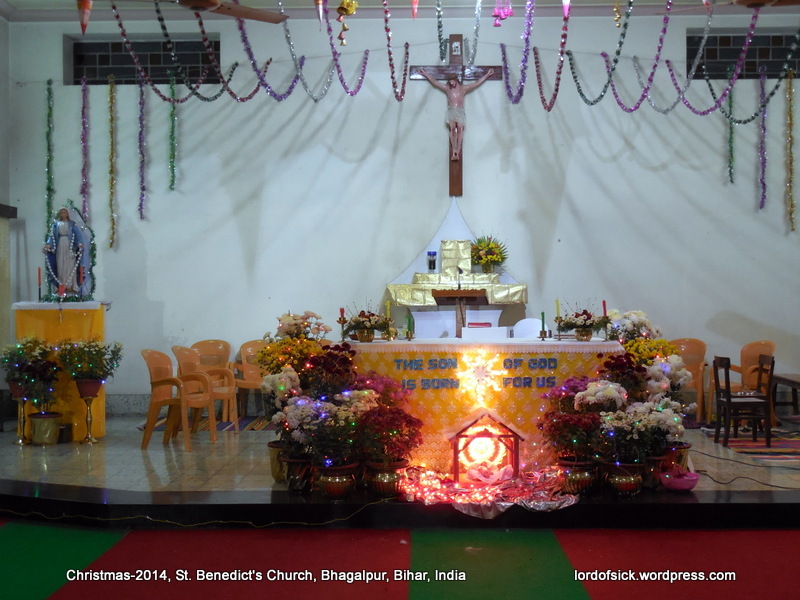 At present a new beautiful church is built in this ground.